Gym Commercial Rower Machine! The Water Resistance Rower Machine is a machine designed to simulate the performance of the water rowing exercise. We will use more than 80% of the muscles of the entire body during the exercise of the rowing machine, whether it is the latissimus dorsi, shoulder deltoid muscle, or abdominal muscles. The gluteus maximus or the quadriceps muscles can be well exercised.This Professional Indoor Rowing Machine is designed for both professional commercial gym use and home use. Looking for ideal Gym Commercial Rower Machine Manufacturer & supplier ? We have a wide selection at great prices to help you get creative. All the Professional Indoor Rowing Machine are quality guaranteed. 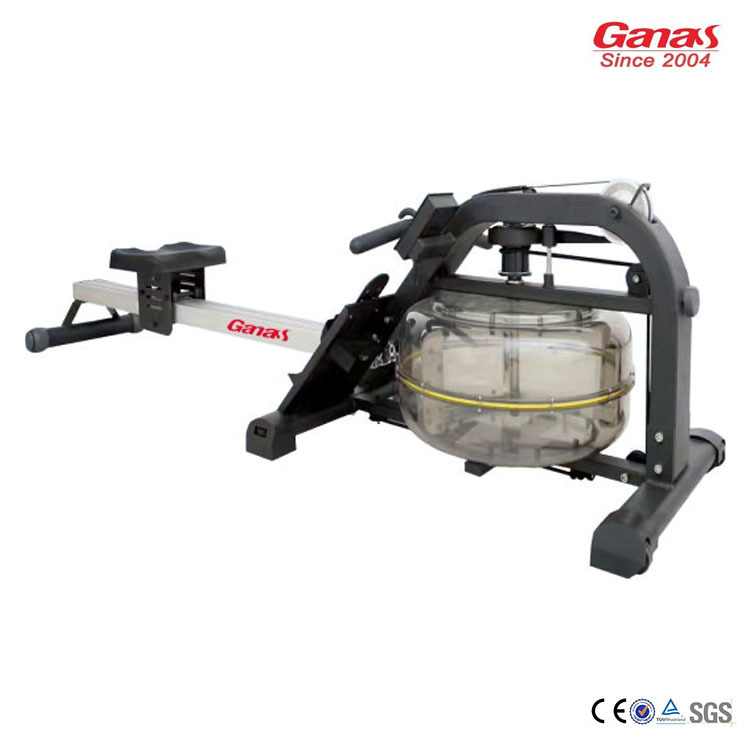 We are China Origin Factory of Water Resistance Rower Machine. If you have any question, please feel free to contact us.